The word IT may sound too “big” for the non-technical folks. Businesses can depend so much on technology, yet, many business owners somehow feel that having the “basics” of technology would be enough to get them through the day-to-day operations. It will not take long for a business owner to realize that as his business expands, he will have to get more familiar with IT systems and maximize technology to make processes more efficient. IT Services cover a wide array of fields, including information systems, web technologies, and cloud computing, to name a few. IT Services in Sydney have continued to expand in the past years given the range of businesses requiring all kinds of IT Support. From simple upgrading old and unlicensed softwares installed on employee computers, to hardware fixes, IT Service companies can do a range of services for small to huge organizations. Below are some of the core services of IT service companies which you may need for your business. Being under the pressure of constantly beating competitors become the main driver of improving business processes. With the objective to make production more efficient and lowering costs, businesses can turn to IT Service professionals to understand how else technology can improve business processes. The end results could be customer satisfaction and improved allocation of resources to other business functions. Reliable and scalable data centers are becoming a hot and important topics for management especially to support implementation of the first item above. As businesses integrate better IT solutions internally, they would also need reliable and scalable Data Centers than can house and carry all digital products and files vital to the company’s operations. Systems reliability can make or break customer experience. Whether its internal customers (e.g. employees using the system) or external customers (e.g. clients logging onto a website or portal), Data Centers are crucial to maintaining all systems and making sure these systems are fully-functional consistently. Upgrades are done almost every day in different systems, apps, and additional plug-ins. It will be quite hard to keep up if businesses do not have a steady internal team or at least an outsourced partner that knows the organization’s tech requirements like the back of one’s hand. 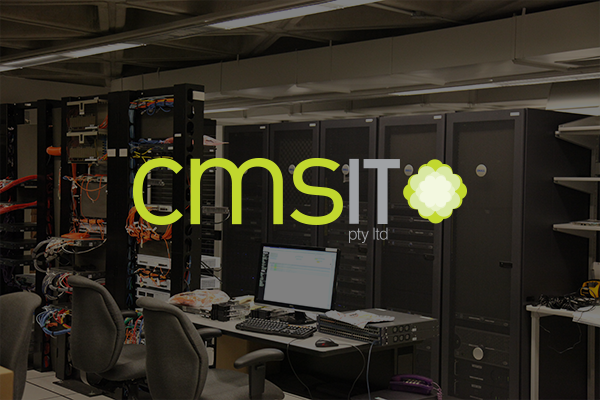 Companies in Sydney like CMSIT can provide end-to-end services to make sure that systems are fine-tuned and maintained, while providing other areas of service such as customer support and consulting. IT services can be easy and simple once you get the right people to do the job. No matter how complex the requirements may be, the right IT team can get your business needs right.